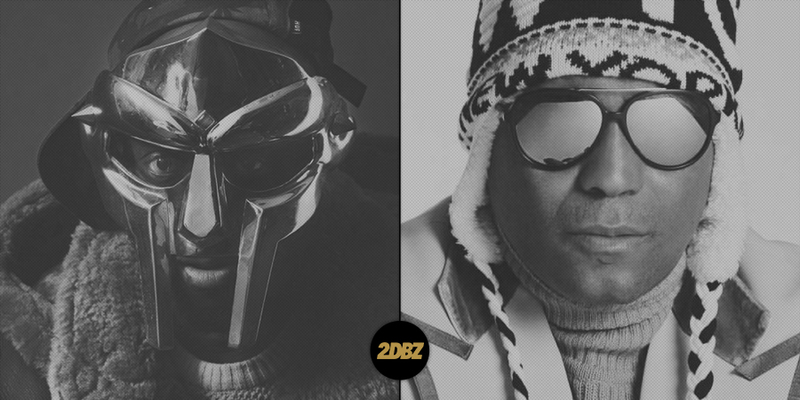 DOOM and Kool Keith — two of rap’s most interesting personalities — join forces on “Notebook 04,” and untitled track from the the Masked Man’s upcoming Missing Notebook Rhymes series. Both DOOM and Keith have been navigating the hip-hop stratosphere (and well beyond, surely) since coming up in New York City in the mid-80s, and they’ve collaborated on a couple occasions — most recently on Keith’s “Super Hero” from his Feature Magnetic album. So far, DOOM has released songs with Jay Electronica (“True Lightyears“), Alchemist (“DOOMSAYER“), Sean Price (“Negus“), and now Kool Keith. And we’ve still got 10 weeks left of this!